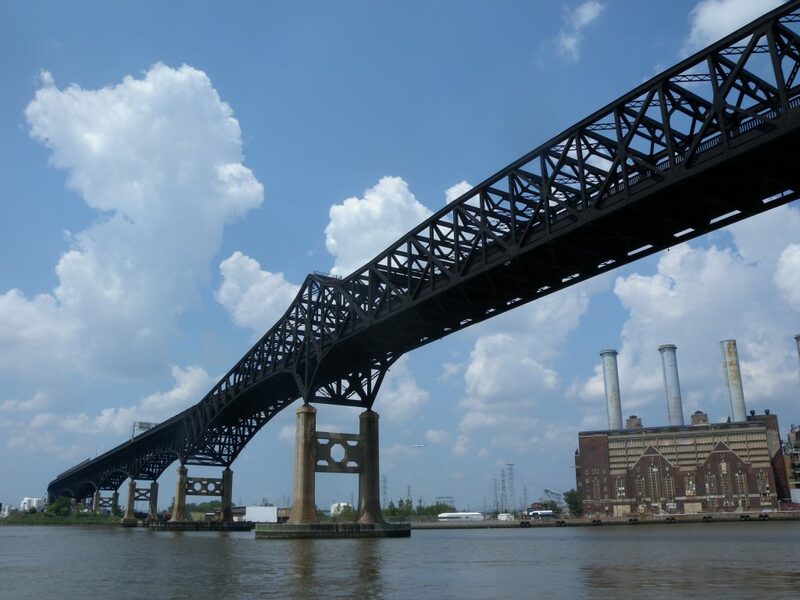 The 3.5-mile Pulaski Skyway, built in 1932, accommodates four travel lanes across the Passaic and Hackensack Rivers. NJDOT began a $1 billion rehabilitation to modernize the Skyway and reduce decades of congestion. Under Contract 4 of the phased project, the entire bridge deck was replaced, requiring closure of the northbound lanes while traffic continued southbound. Envision reviewed and approved the Baseline CPM Schedule and provided monthly reviews, analysis and updates for this crucial project phase.